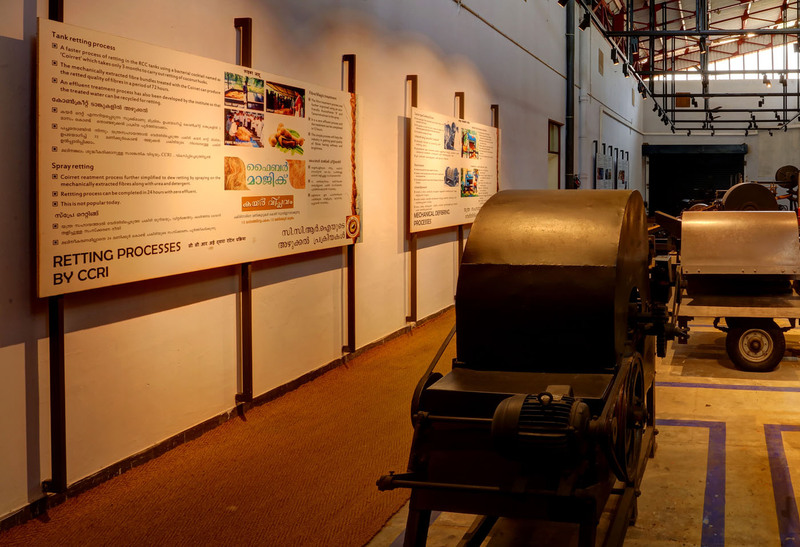 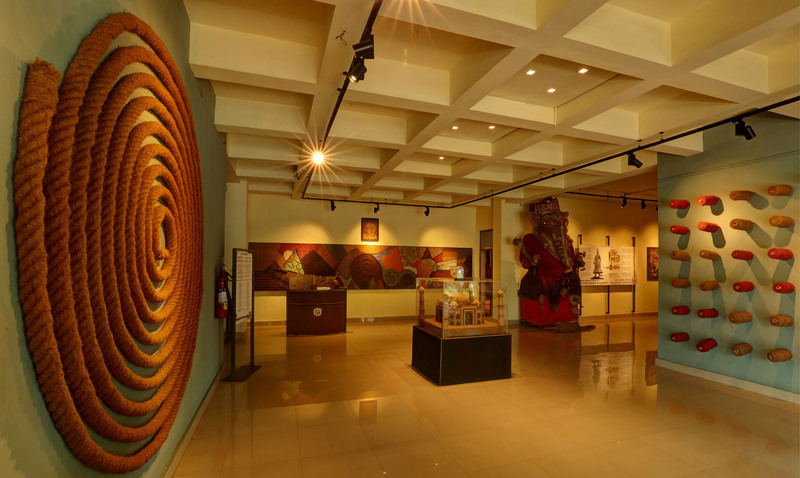 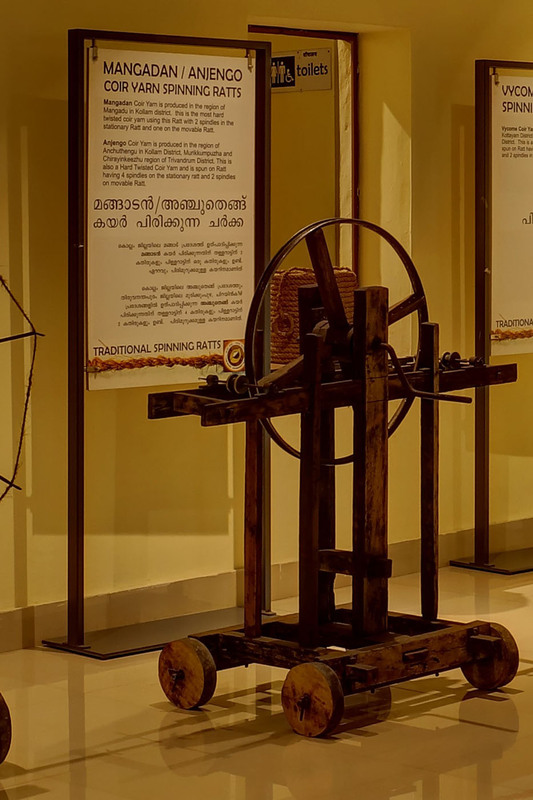 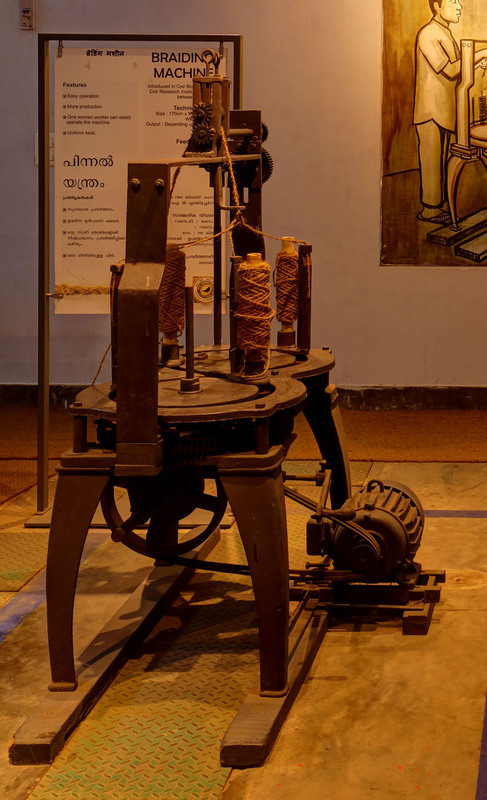 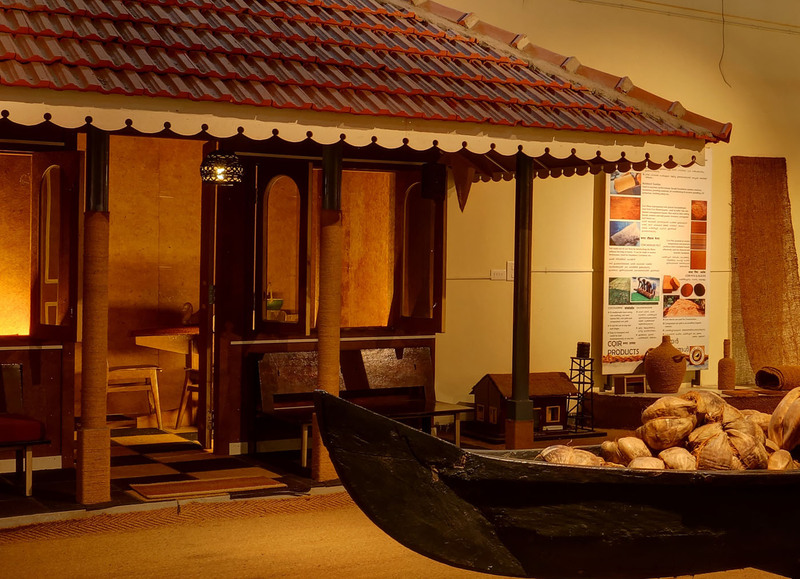 This museum commissioned by the Coir Board at the CCRI premises is dedicated to tell the story of Coir in Kerala from the time of its inception, the industry and Coir Board’s role today in transforming the fibre into an international product. 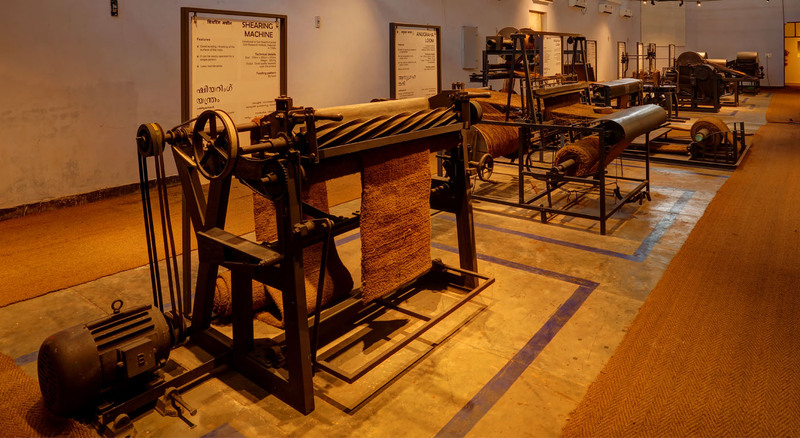 Working on the theme ‘Coir Beautiful’, Design Combine, not only designed the whole exhibition, but was involved in the evolution of the story line, visualising the tablaeus and also the conceptualisation of artwork all focussed towards a wholesome museum experience. 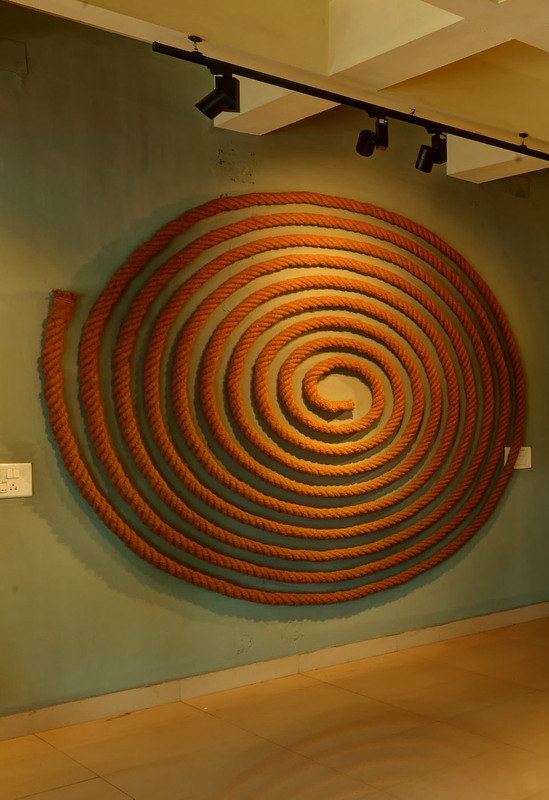 The tableau installations were executed by artist Ajayan Kattungal.